Japan is putting its military on high alert, said to be ready to shoot down any missile heading for its territory. It comes amid rumors North Korea is preparing to launch an intermediate-range missile from its east coast. According to a Seoul military source speaking to Yonhap news agency, South Korea is “closely watching after detecting signs that the North is moving toward the launch of what appears to be a Musudan missile.” Pyongyang appears to be moving a mobile launcher loaded with the missile to the coastline, the source added. 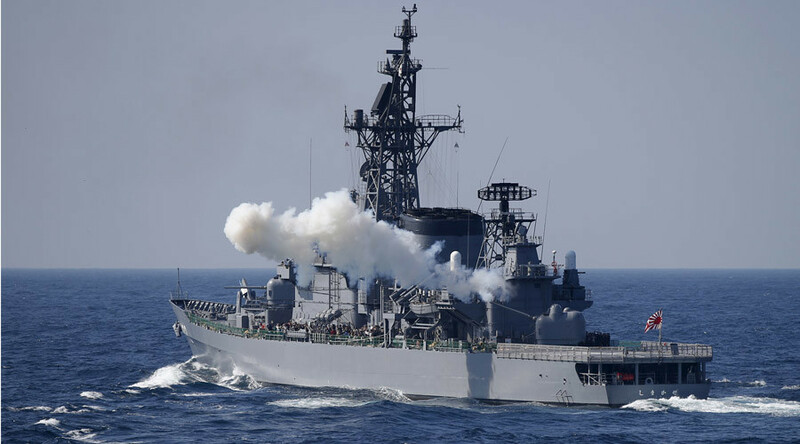 Shortly before this was announced by Seoul, Kyodo News reported that Japan’s military had been put on high alert, which involved moving its naval launchers and anti-ballistic missile Patriot batteries, as well as advanced Aegis radar system into position to defend against any projectile North Korea sends its way. The Self-Defense Forces were also instructed on Tuesday “to intercept any flying objects that would hit or stray into Japanese territory or airspace,” NHK broadcaster said. Tensions are running high in the region, with rising instances of threats of total annihilation from the North, particularly towards the US and its regional allies Japan and South Korea. A similar order was issued in Japan on May 30. The Musudan mid-range missile is the same type as the one Pyongyang reportedly tried to launch in May. The missile has a range of 3,000-4,000km. 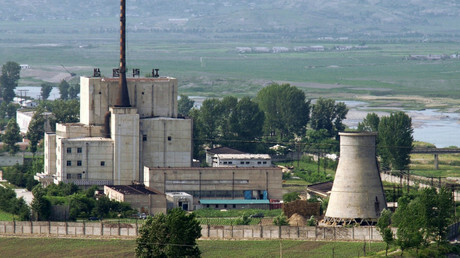 North Korea is believed to be in possession of 50, according to Seoul. They were first deployed in 2007, although test-fired only this year. Seoul says if Pyongyang goes ahead with the launch, it would be in violation of existing UN resolutions and in the face of multiple warnings from the international community. Actions of this sort in the past had led to tighter sanctions imposed on the North, the latest being in March, in the face of the Pyongyang’s continued nuclear threats.